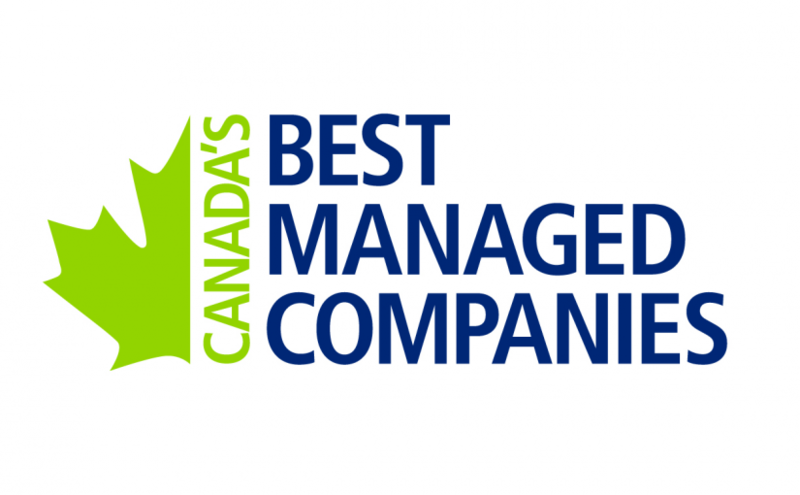 Mike & Mike’s is proud to announce that our company has received designation as a Requalified Best Managed Gold Standard Winner from Canada’s Best Managed Companies program presented by Deloitte. This will be our second year receiving a gold standard certification, and fourth year as a best managed company. Deloitte recognizes winners under this designation as entrepreneurial companies who have achieved excellence in business performance, sustained growth and development, and overall efforts from the entire organization. Click the link below to view Mike & Mike’s on the list of winners!